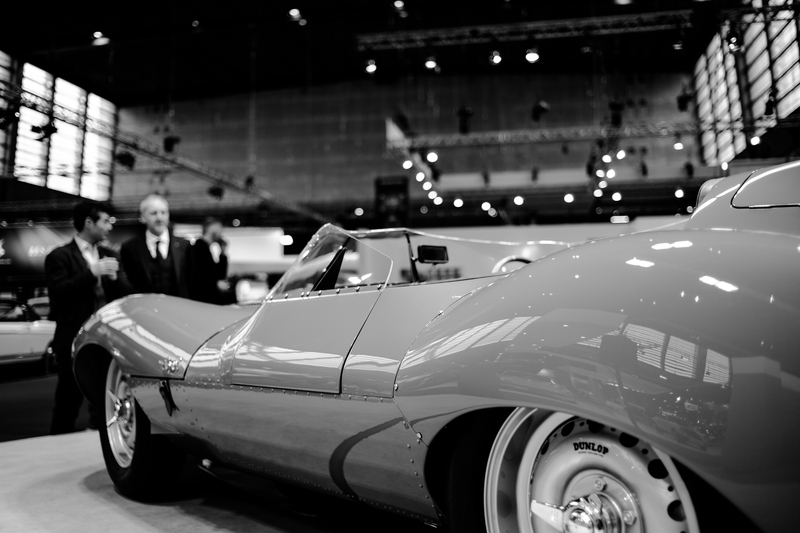 According to our calculations, by around 2034, Jaguar Classic’s attempts to recreate its entire back catalogue will probably be complete (likely with a ‘reborn’ X-Type 3.0 V6 or suchlike). 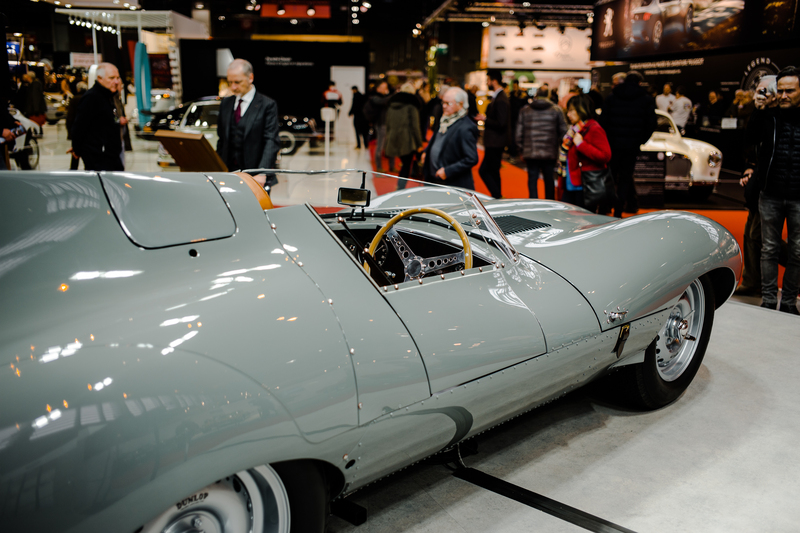 However, while the heritage department’s seemingly incurable nostalgia continue to bear fruit like this Jaguar D-Type recreation, we can definitely dig it. 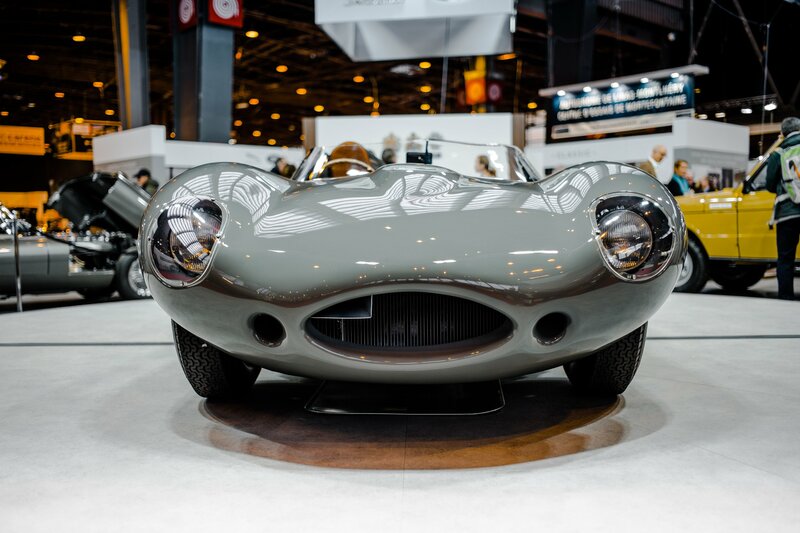 Launched yesterday with the unveiling of the engineering prototype at the Rétromobile classic car extravaganza in Paris, Jaguar will build 25 examples of the revived D-Type, completing the originally intended run of 100 cars (which was curtailed due to the Browns Lane fire in 1957). 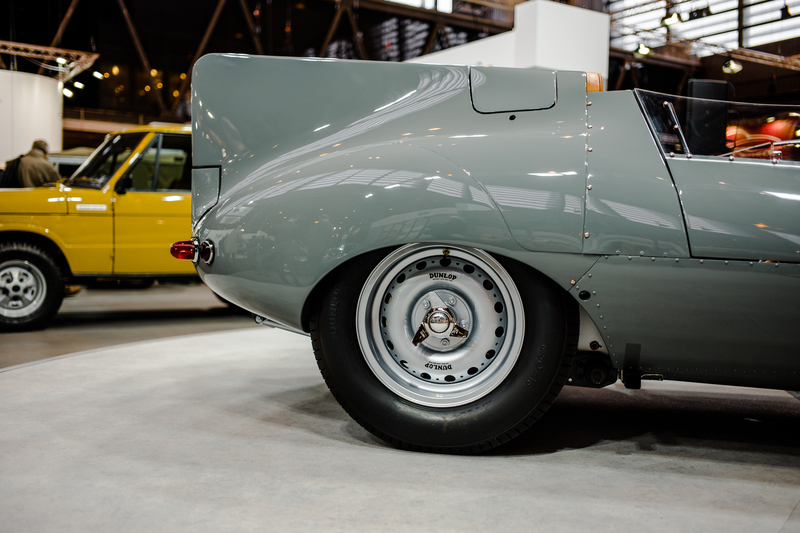 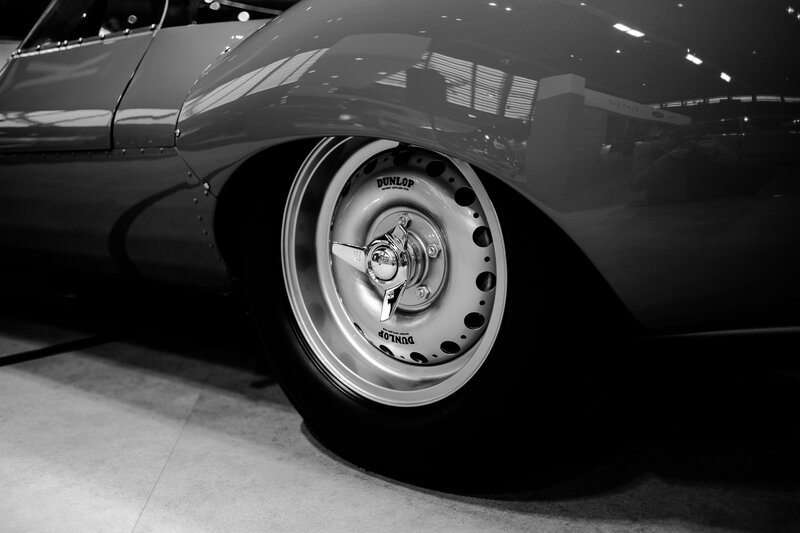 This follows the theme for Jaguar Classic’s previous recreations – the XKSS and E-Type Lightweight – both of which were built under the premise of completing historical production runs. 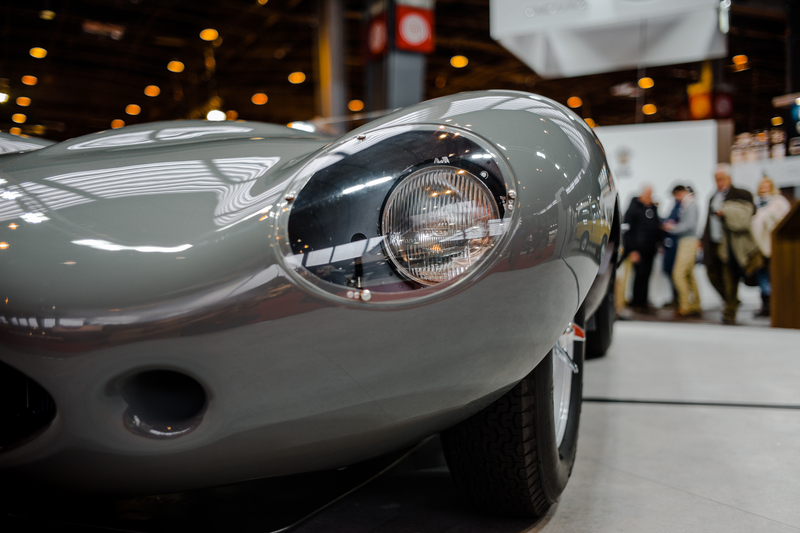 While the prototype on show at Rétromobile has been finished in 1956 ‘long nose’ spec (complete with the iconic tail fin), the prospective owners of the 25 reborn Jaguar D-Types will also have the option of opting for the ‘short nose’ style seen at Le Mans in 1955. 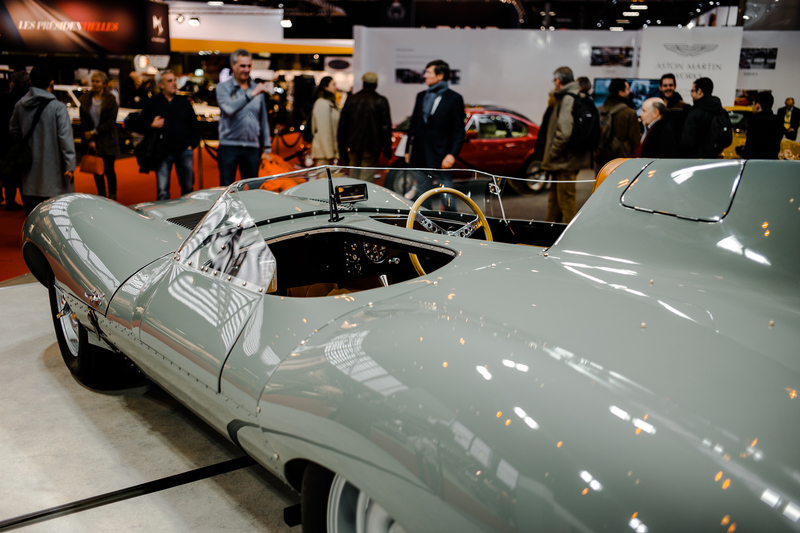 To ensure perfect period accuracy, Jaguar will build the 25 cars using the original blueprints and 1950s engineering techniques (setting this run of official recreations apart from the hordes of D-Type replicas). 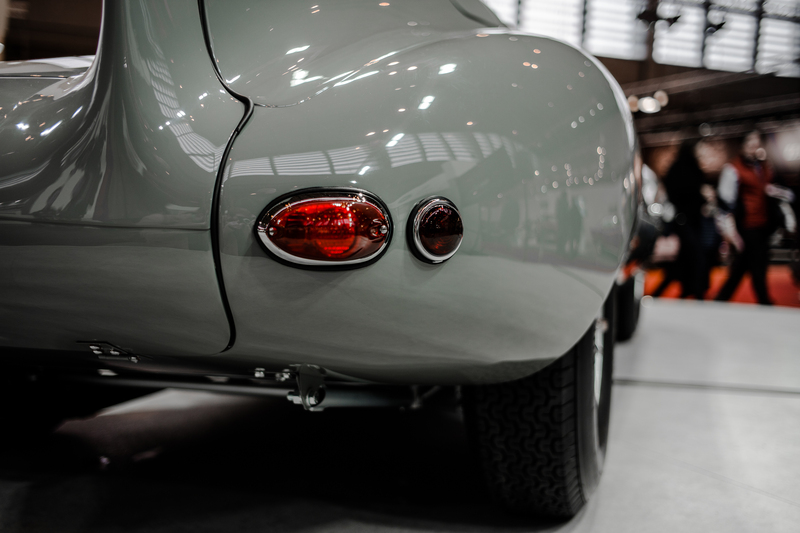 Up front, power will come from the legendary 3.4-litre straight six ‘XK’ engine, putting out 248hp – enough to push the original cars to over 160mph on the famous Mulsanne Straight at Le Mans. 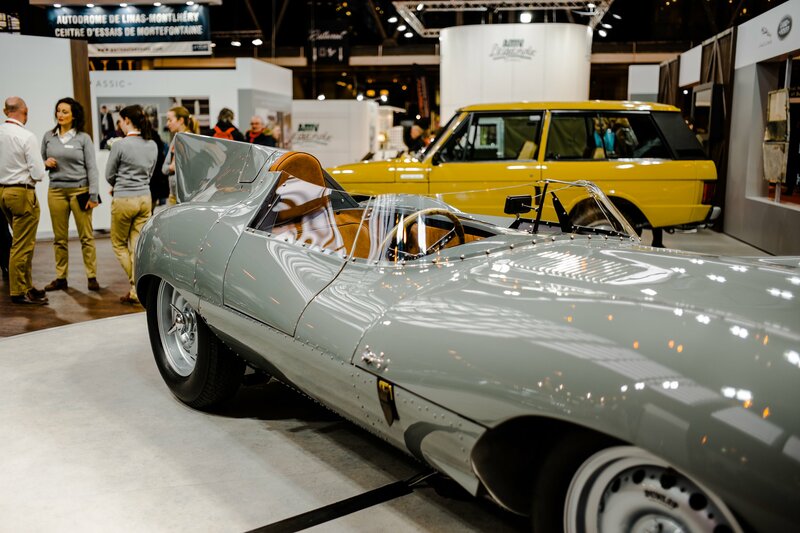 So far, Jaguar Classic has yet to announce a price for each of the 25 reborn D-Types however, with the recreation E-Type Lightweights built in 2014 hitting £1 million mark, we’d expect each D-Type revival to start somewhere north of seven figures.